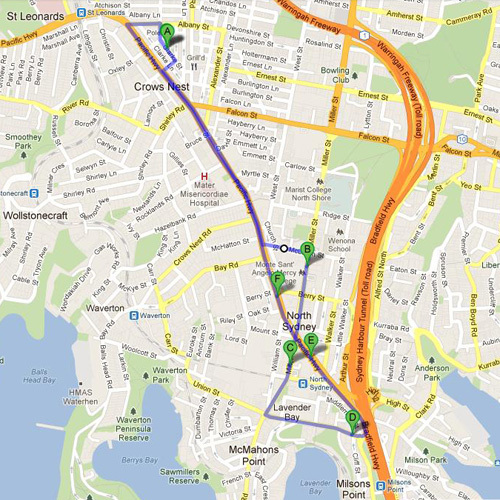 North Sydney Indoor Sports Centre (G) is 1.5km from North Sydney CBD & 500 metres from St Leonards Station. Parking is available beneath the centre in the Hume St multi-story car park. This allows participants from the North Sydney CBD & Milsons Point to travel to the North Sydney Indoor Sports Centre, play and return to the office in around 1 hour. Change rooms and showers are available. 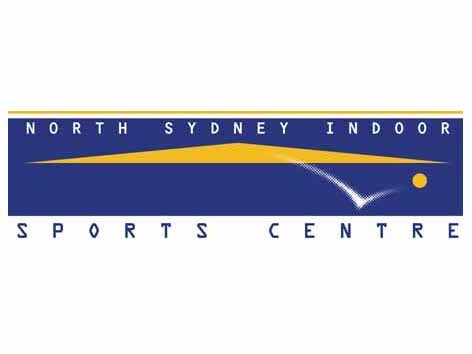 North Sydney Indoor Sports Centre is owned by North Sydney Council and is managed by the Northern Suburbs Basketball Association.